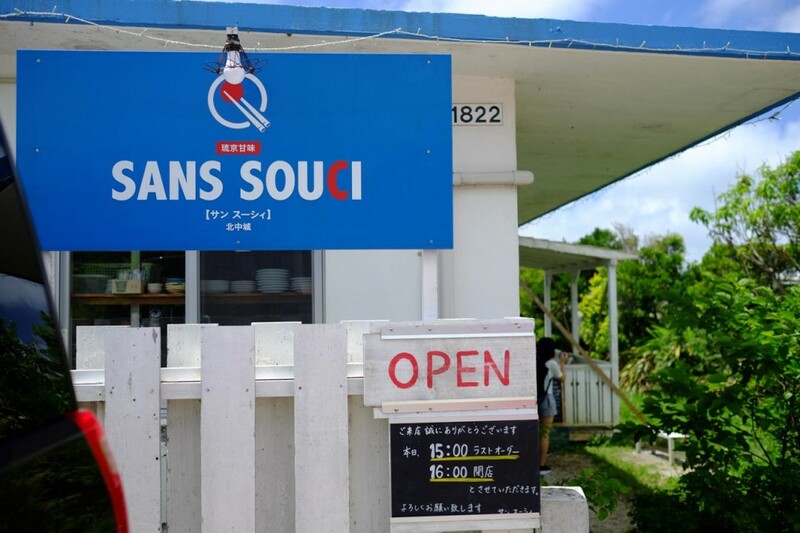 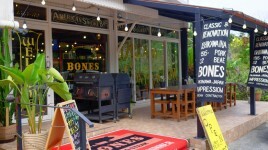 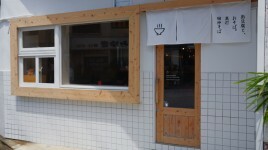 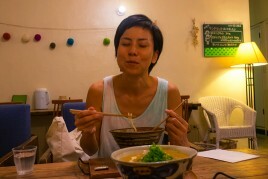 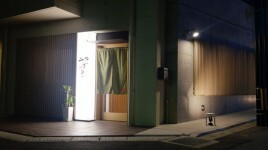 A hybrid cafe of Kyoto tradition and Okinawa goodies. 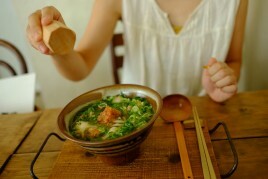 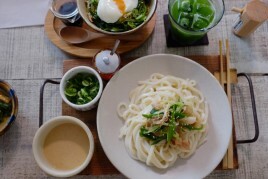 Enjoy Udon and rice bowl with high quality Japanese traditional broth. 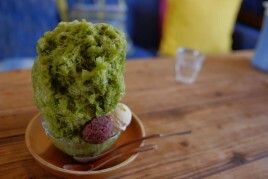 Japanese sweets are great too.